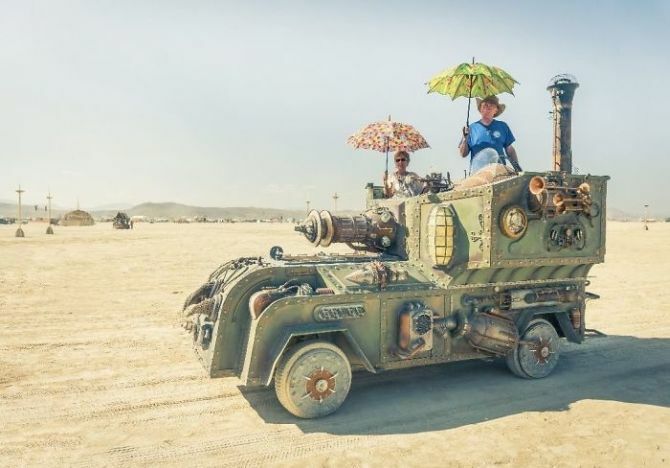 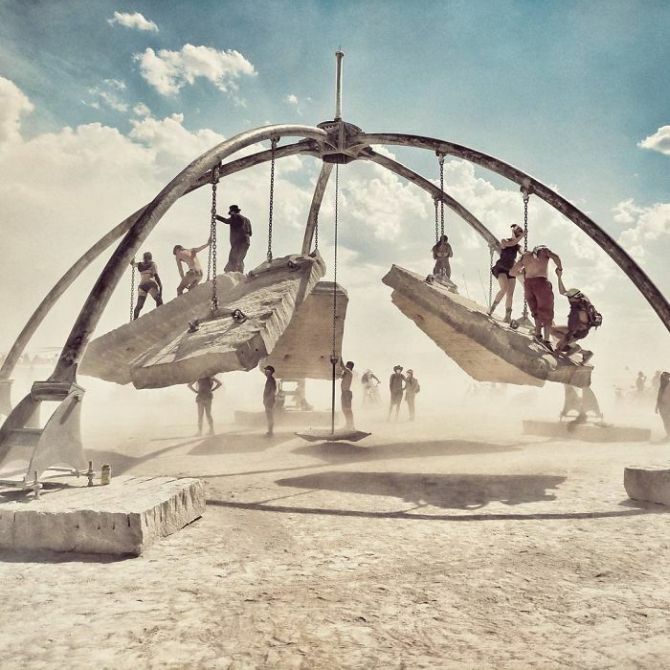 Black Rock City is a place of music, culture, community and more. 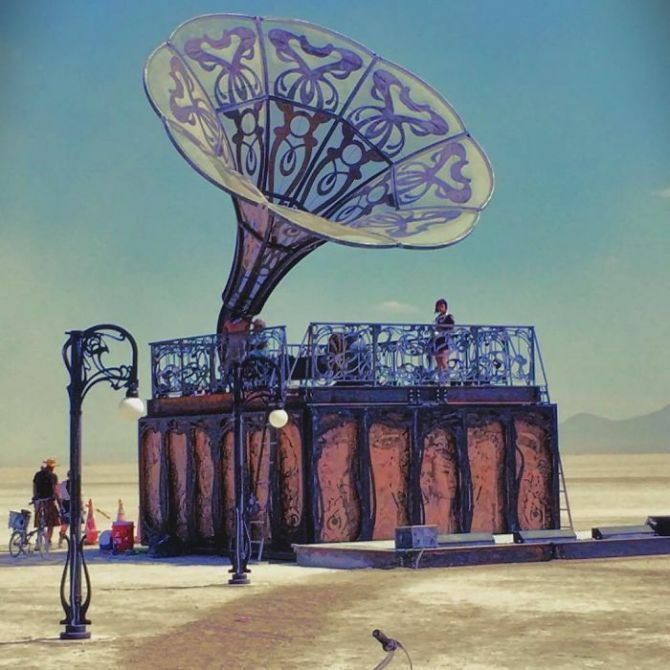 This year’s festival is taking place from August 27th to September 4th. 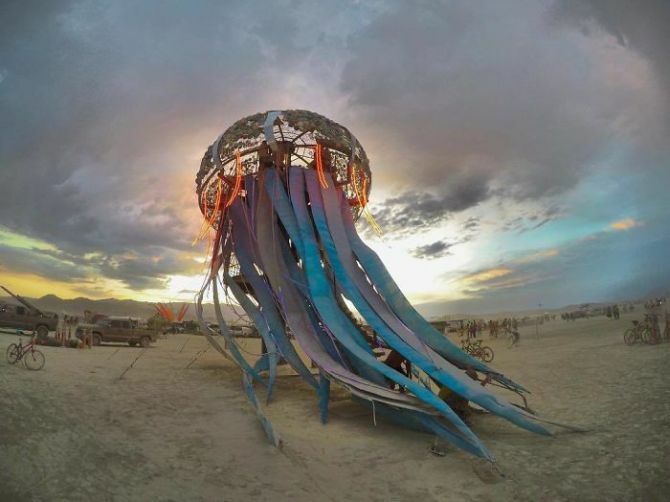 Over 70,000 people come together to celebrate this Radical Ritual, where participants have to create art exploring self-expression and self-reliance. 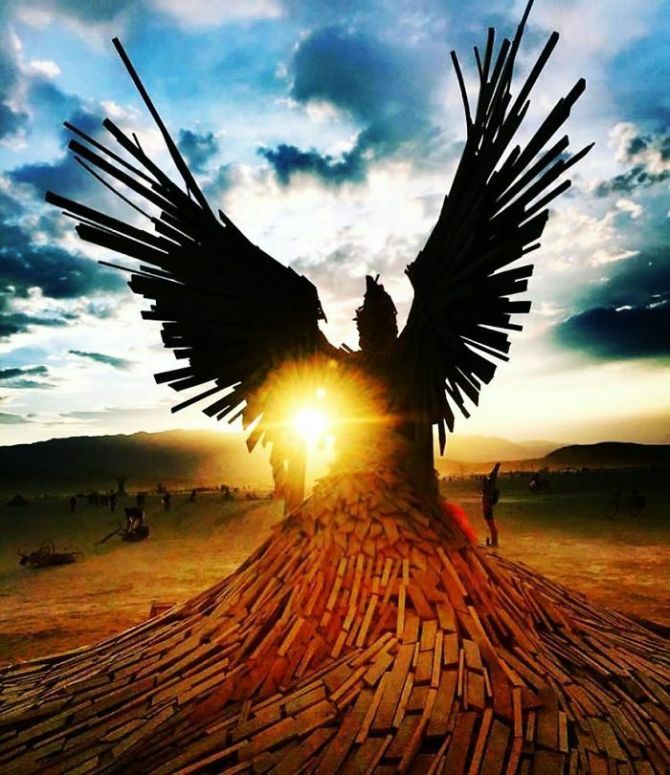 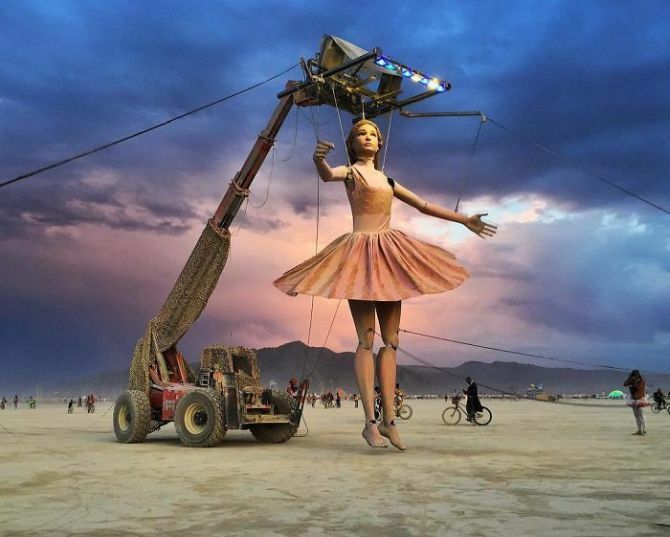 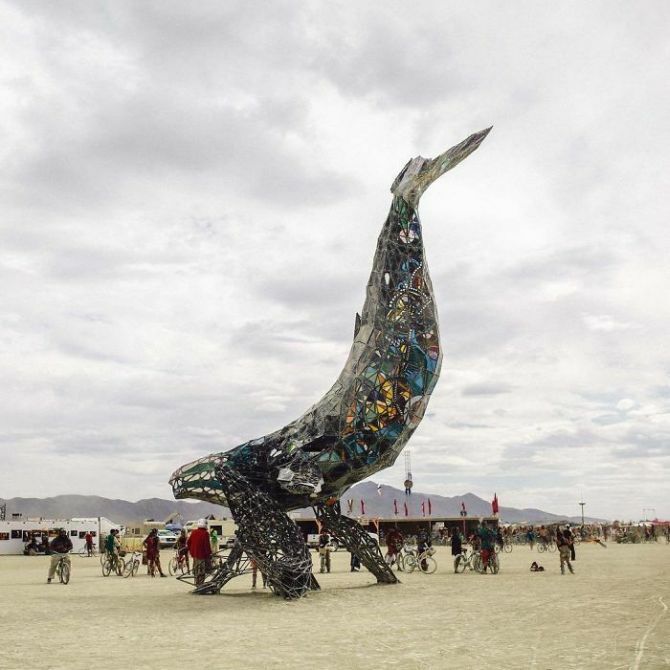 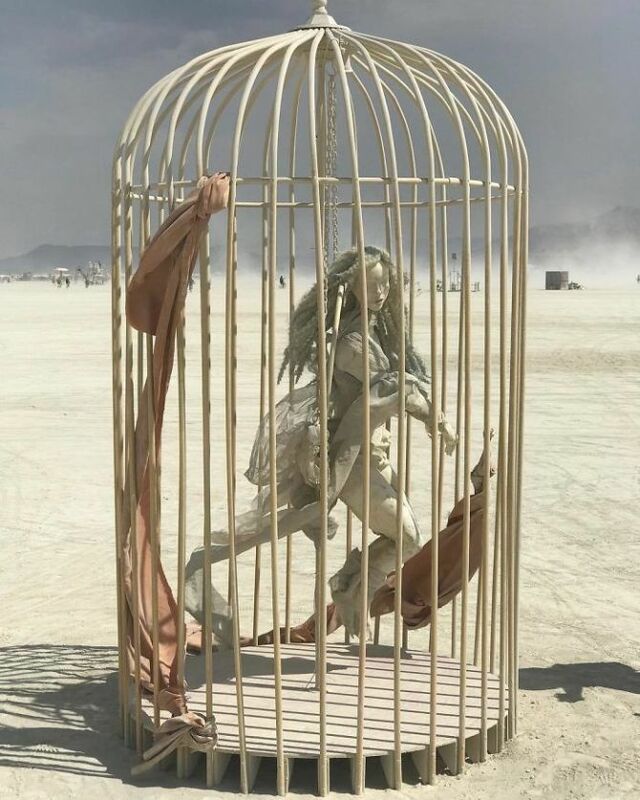 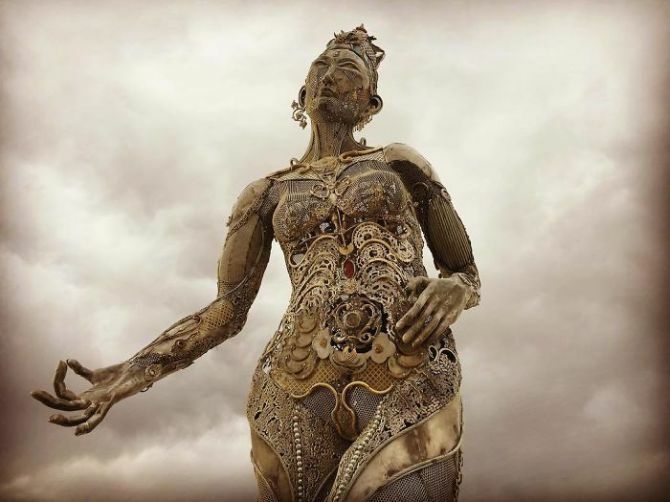 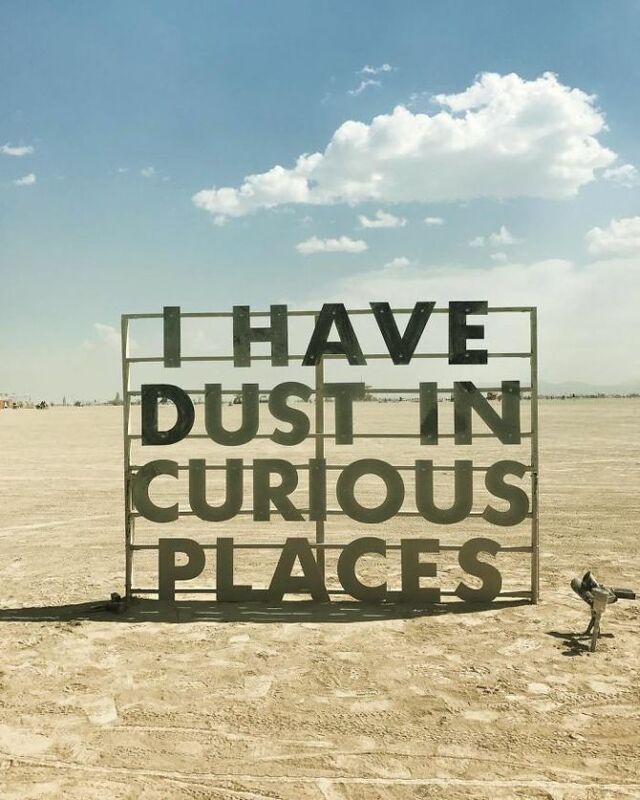 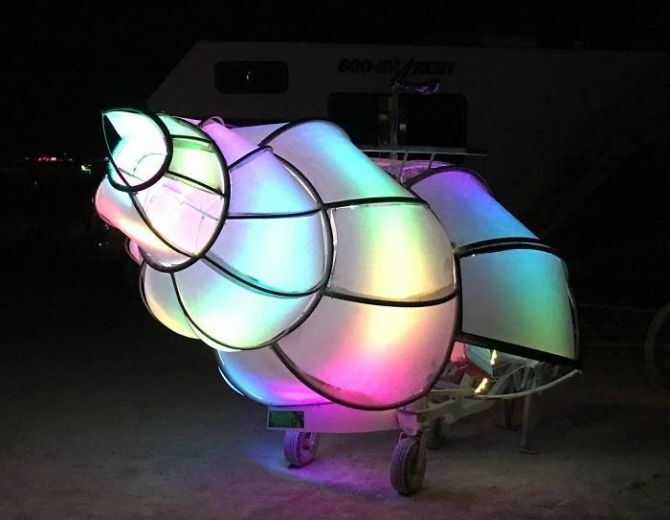 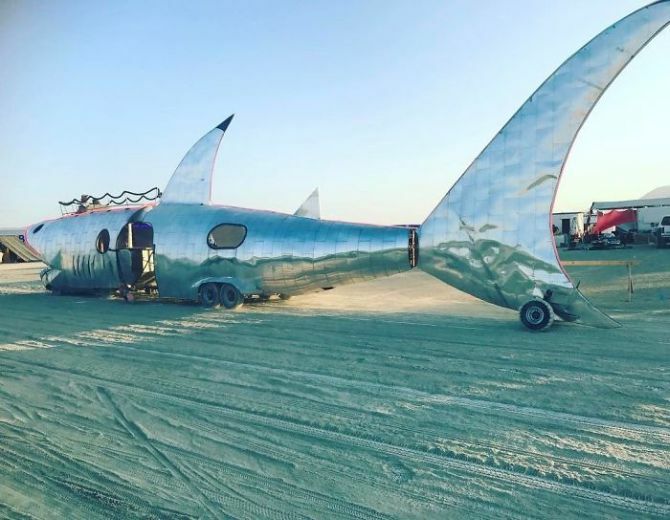 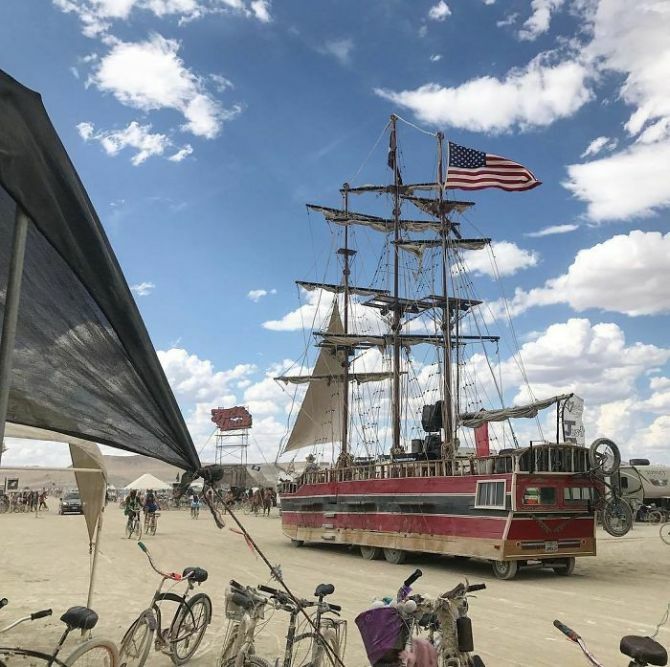 All art installations are designed keeping in mind the contagious spirit of Burning Man, offering truly a one-of-a-kind experience. 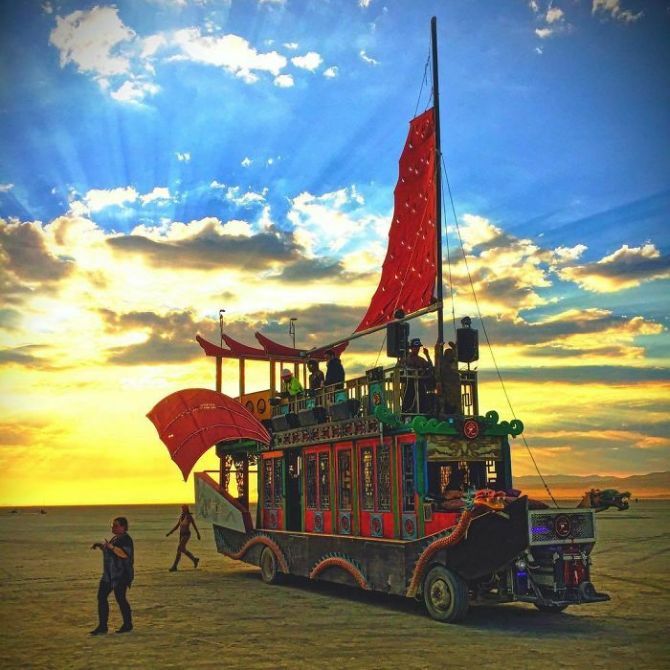 Don’t worry if you can’t attend this full-of-life festival. 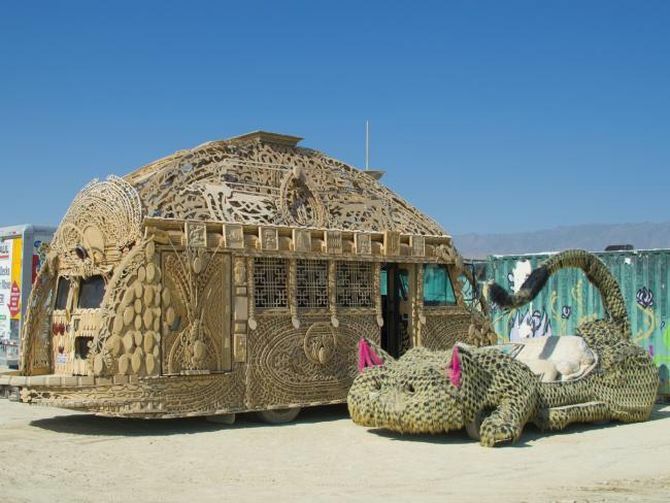 Here are some wonderful pictures straight from this bizarre festival to lighten up your mood.